Living in the 60s was real fun. Everything, from driving to typing a letter was real and to some extent very mechanical. To survive in such a world, one had to be creative, versatile, and witty. Advertisers working in on Madison Avenue lived these challenges on a daily basis. 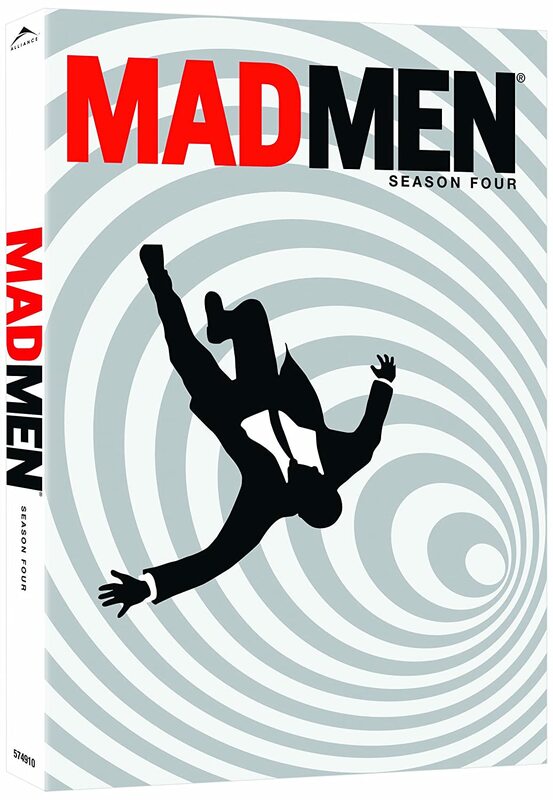 They loosely referred to themselves as the Mad Men. 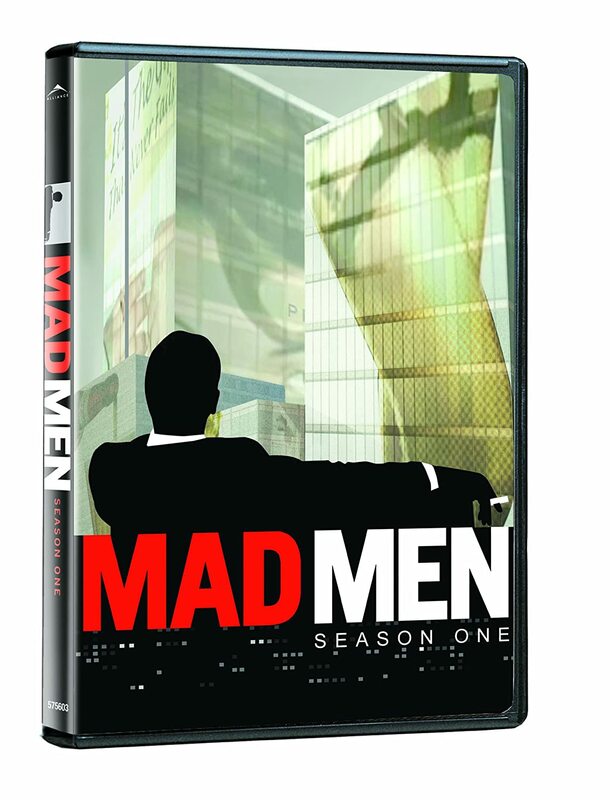 Mad Men, the series, revolves around the good and bad times the mad men shared at the Sterling Cooper advertising agency. 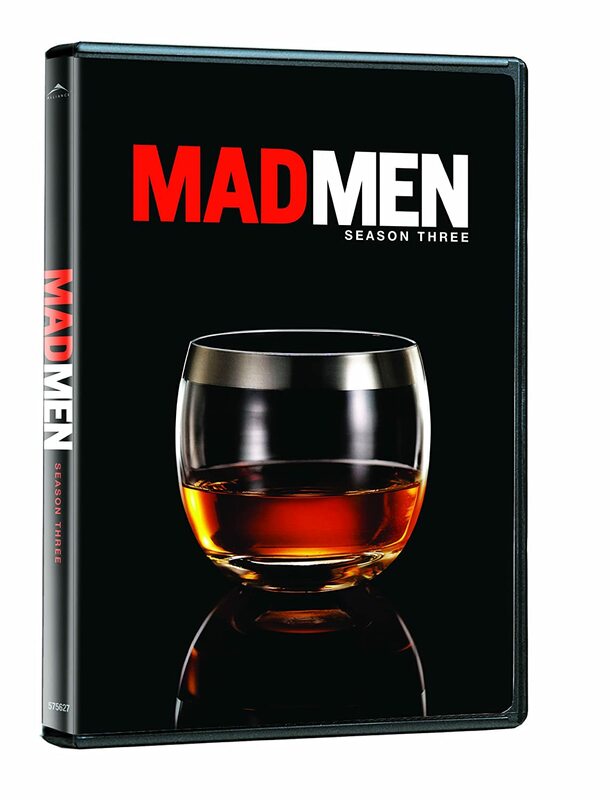 This season depicts the world of pampered ad execs at a high-profile Manhattan firm in 1961 where cocktails flow before noon and sexual harrassment is the norm. Creator Matt Weiner is a stickler for period accuracy, so everything from the fashions to the breadbox on the kitchen counter reflect the late 50’s/early 60’s mileu. Smart writing and multi-dimentional characters also sets this show apart. This has the usual Matthew Weiner touches, for which he is understandably lauded: the attention to period detail (well, except for some 21st century linguistic slip-ups); the subtle emotions, even when the chips are down; and the well drawn characters. 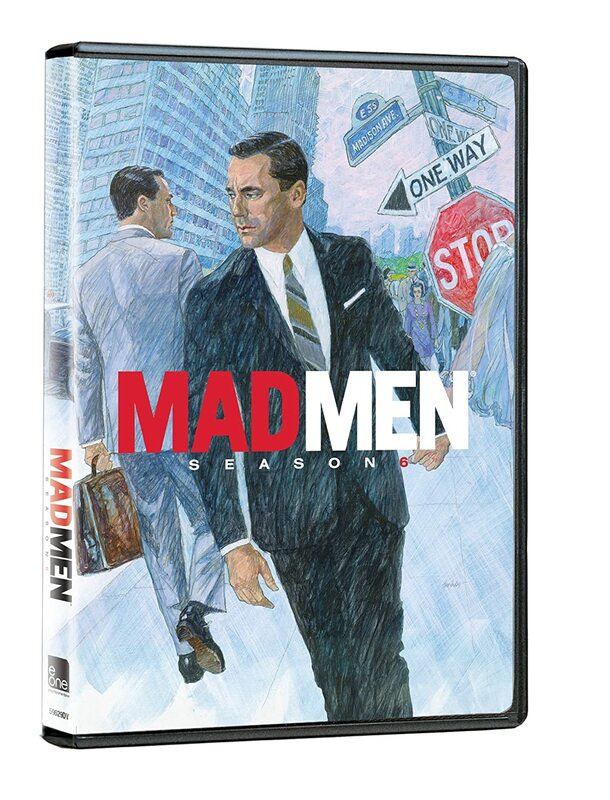 With season 3 of Mad Men, Matthew Weiner pushes creative boundaries by incorporating elements of film noir, Sirkian melodrama, and even black comedy to the mix. Jon Hamm’s acting chops are also pushed to higher levels as Don Draper’s positions as powerful ad man and husband are increasingly threatened by the progressive changes of the decade. In sum, it’s a profound and character-driven affair that yields new delights with every viewing. And Weiner’s commentary tracks are, as usual, top-notch. 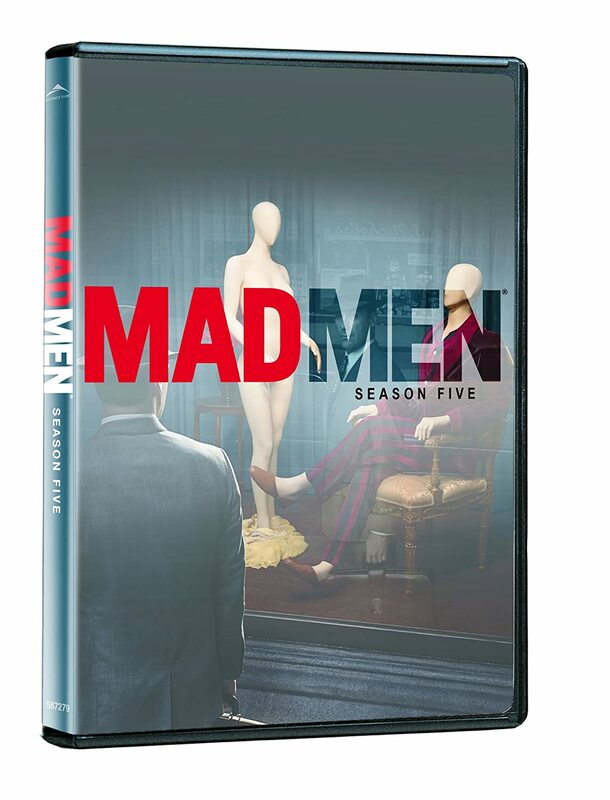 Season four tackles, from 50’s and 60’s; bursting with joie-de-vivre Roger Sterling (hilarious John Slattery) and ever scheming Pete Cambell (baby-faced Vincent Kartheiser) to the gorgeous women (such as barbie January Jones and refined Jessica Paré as his first and second wife, respectively), the cast is one perfect pick after another. And the writing is brilliant, reproducing the tastes and smells and nuisances of the era around Camelot, while drawing you in to the personal stories of characters polished yet inevitably flawed. 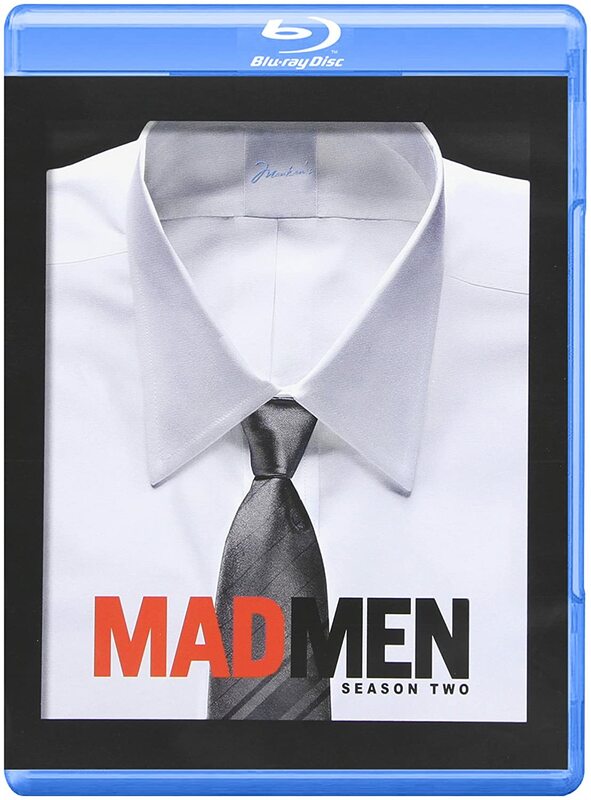 Meet Don Draper (Jon Ham), a Madison Avenue water-walker (and based on real life ad-man, George Lois). He is an enigma wrapped in a mystery. He is brilliant and secretive. He wants to keep walking the tight rope with no safety net. And definitely no contract. He is a chain-smoking, hard liqueur guzzling, womanizing alpha male. He is a loving father of three, married to a picture-perfect ex model. He has it all. And yet he cannot find peace. Because he learned early on that the world is always yawning at your heels, eager to yank everything you love away. This season gets very complex both as far as the business is concerned and about Don’s personal life, and how one is affecting the other. Some issues got raised that I feel did not get explained properly, but that is a minor complaint. This show delivers incredible drama and incredible acting. I like how more time is spent on Peggy. In many ways this show could just as easily have been called the Peggy Olsen show since she typifies so much of what went on with women in the 60s. The merger of the two agencies to get the Chevy account was great, but, of course, it also leads to other problems.